But initially, it was her mother who geared her toward the power of writing and storytelling. When Sylvia was six years old, whenever she’d lie about something, her mother would have her write the lie on paper. Evidently, that advice was wise and true. Today, at 5:30p ET, on Michigan Literary Network Radio! Tune in to hear Andrea Daniel’s interview with Veronica Dale, author of “Night Cruiser,” “Blood Seed,” and “Dark Twin.” Listen on line at http://tobtr.com/s/9784753 or call in to listen live to (646) 915-9177. 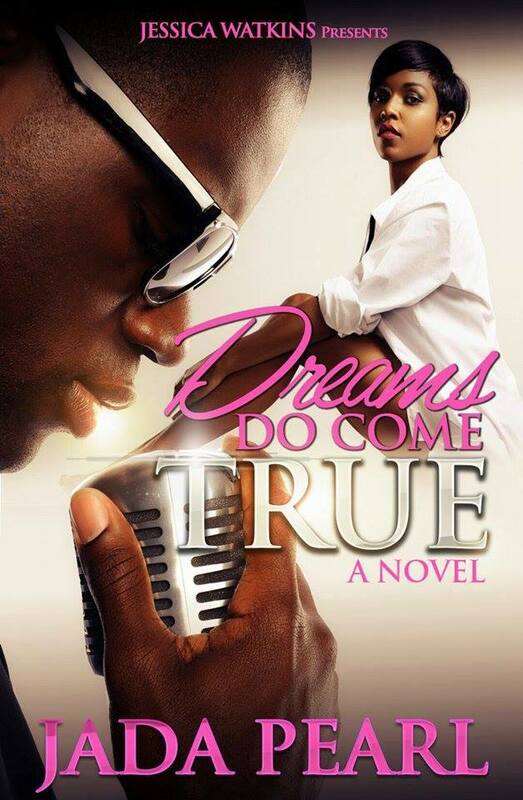 #MichLit #BlogTalkRadio Wednesday, July 20th w/host @andi2747 & wsg @SylviaHubbard1: Writing Inspiration & more! 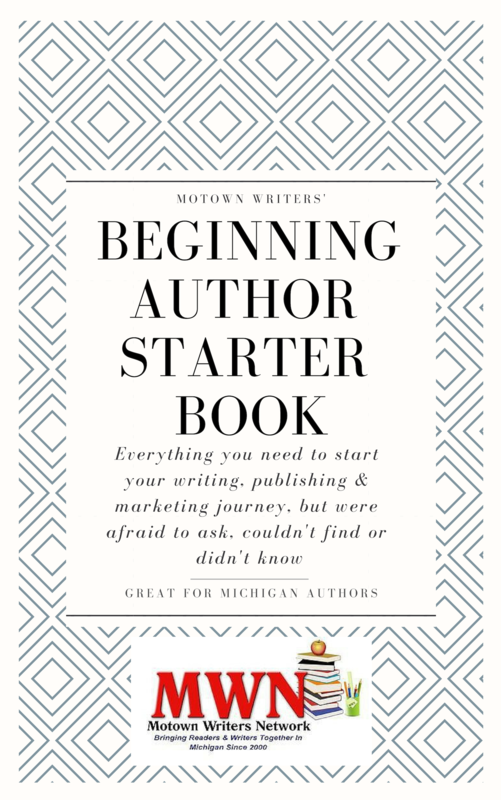 Join host Andrea Daniel on The Michigan Literary Network Radio Show as she speaks to the founder of Motown Writers Network, Sylvia Hubbard, Wednesday, July 20th. Also, there’ll be updates about upcoming @Meetups and who’ll be sharing their knowledge. Need more inspiration to help you out. 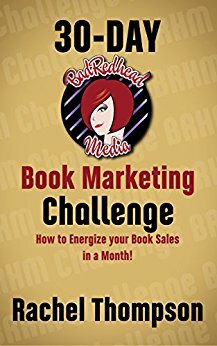 Check out videos to help you grab that inspiration and keep you on the path to completing your book. Share this post and share the videos! Listen in and let us know what you think by commenting below! We hope to see you face to face at some meetings every 2nd Saturday at the main library in Detroit on Woodward and Putnam, 3rd floor! PODCAST #MichLit Radio hosted by @Andi2747 Listen to past episodes now! 2/17/16 New Segment! Ask Sylvia Hubbard! Would you like to be a guest ? On March 19th, we’ll have the beautiful Poet, Rose Marie “One Single Rose”. 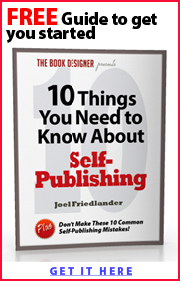 Afterwards, I’ll be answering all your eBook marketing questions. I decided to give the show a little heads up before I just shot right into it and let you ask me the questions first. Below is form I’d like you to write your question in the comment section. If you leave your contact information, I’ll shout you out on the show. Listen in to the show live or go to the link and subscribe for a reminder to hear the podcast later! 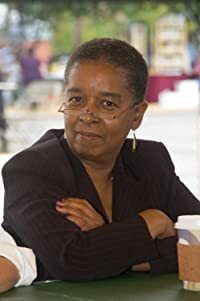 Ms. Jenkins is the nation’s premier writer of African-American historical romance fiction and specializes in 19th century African American life. She has 30 published novels to date. 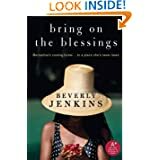 Author bio: Beverly Jenkins has received numerous awards, including: five Waldenbooks/Borders Group Best Sellers Awards; two Career Achievement Awards from Romantic Times Magazine; a Golden Pen Award from the Black Writer’s Guild, and in 1999 was named one of the Top Fifty Favorite African-American writers of the 20th Century by AABLC, the nation’s largest on-line African-American book club. 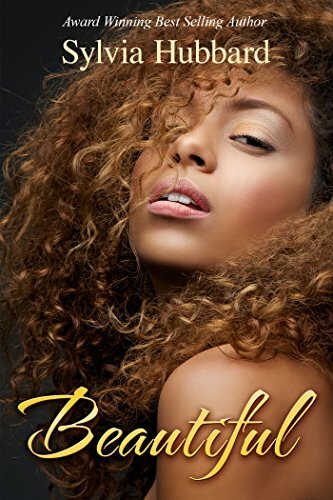 In 2004 Ms. Jenkins branched out into romantic suspense with the publication of Edge of Midnight.Bring on the Blessings, her first faith based, women’s fiction work, was published in Jan 09. Her newest historical, Night Hawk has been released in October 2011. Mass Market Paperback Order in the next 23 hours to get it by Friday, Jan 4. Only 15 left in stock – order soon. In 2012, look for the fourth book in the Blessings series: A Wish and A Prayer, plus a new book series to come that she reveals exclusively in our podcast! Mass Market Paperback Available for Pre-order. This item will be released on January 29, 2013. 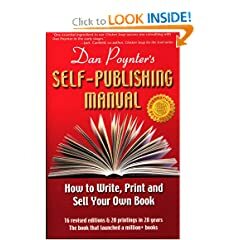 Kindle Edition Available for Pre-order. This item will be released on January 29, 2013. On Jan 19th, Join Beverly Jenkins & Founder of Motown Writers Network, Sylvia Hubbard for Writing 101, Publishing and Marketing in the 21st Century at the Belleville Public Library. Click here to download your form and find out more information. #MichLit Radio Show speaks w/ Actor, @OmariHardwick 2day abt new indie #film, Middle of Nowhere opening Friday! Host of The Michigan Literary Network Radio Show, Sylvia Hubbard, will have the honor and pleasure to speak with Actor, Omari Hardwick about his new independent film opening in this weekend, Middle of Nowhere. 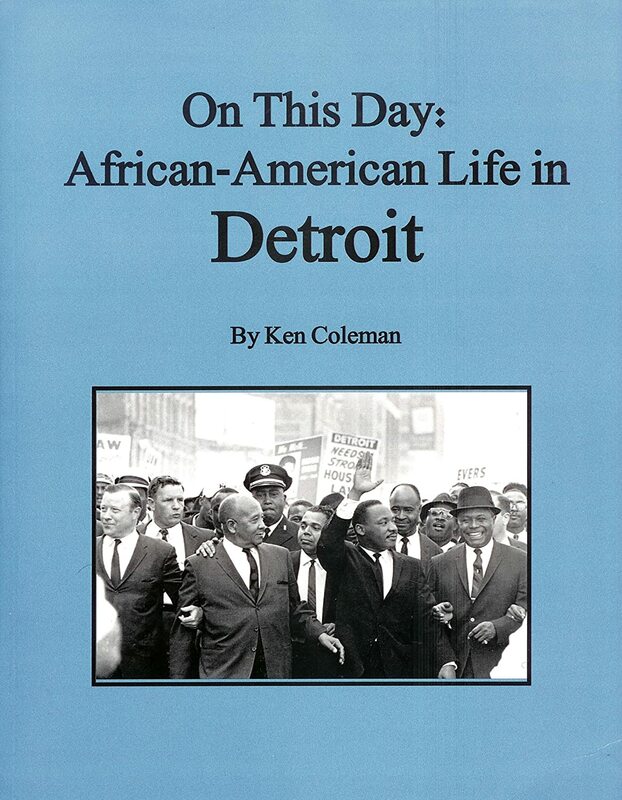 Join us today at 5:30pm EST on The Michigan Literary Network Radio Show by calling in 646-915-9177 or listen online at http://blogtalkradio.com/MichiganLiteraryNetwork. When her husband is sentenced to 8 years in prison, Rudy drops out of med school in order to focus on her husband’s well being while he’s incarcerated – leading her on a journey of self-discovery in the process. 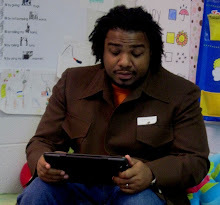 Guest summary: Alex “A Dub” White is a spoken word artist whose passion and musicality with words demands his audiences’ attention. Today he’s here to talk about his debut book, For What It’s Worth.